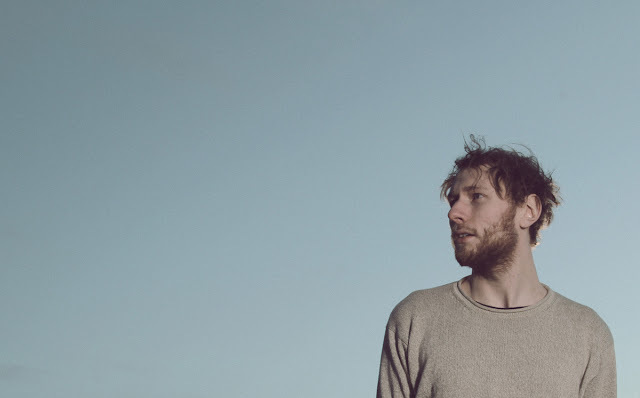 British multi-instrumentalist, songwriter and producer Novo Amor (aka Ali Lacey) follows up his acclaimed 2014 début "Woodgate NY" with beautifully melancholic new single "Anchor". The track's yet another alt-folk track laced with hooks that are destined for your chillout playlists! If you've not heard of Novo Amor before his work has been on many TV adverts, two examples are the AXE/Lynx advert for where his cover of Guns N Roses' "Welcome To The Jungle" and the latest Expedia advert which has his track "From Gold" in it. Listen to his new track below.